We provide a huge selection of high quality, graphic apparel that is guaranteed to suit your style. We try to add new designs frequently to ensure you’re wearing the latest trends and styles on your next t-shirt, hoodie, apron, tank top or baby one piece . Our Alstyle and Gildan products are pre-treated to ensure quality and longevity of the graphic. 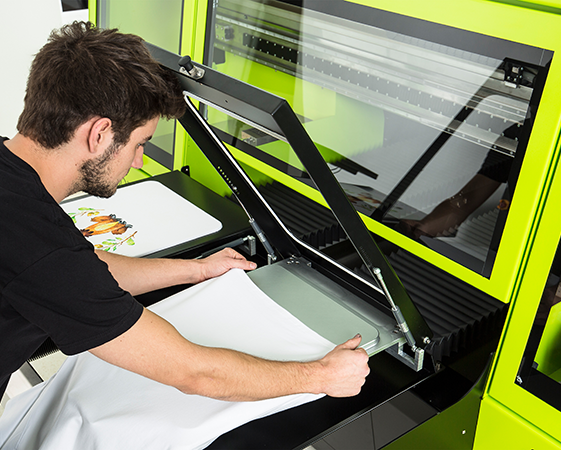 We use Direct-To-Garment (DTG) inkjet print technology which means it is NOT an iron-on or transfer. As well, our shirts are made with 100% pre-shrunk cotton so your shirt will last for many washes! All products are made-to-order which means your shirts are custom made just for you! If you have any special requests, let us know and we'll certainly try to oblige. Email us at admin@techshirts.net as we respond quickly.